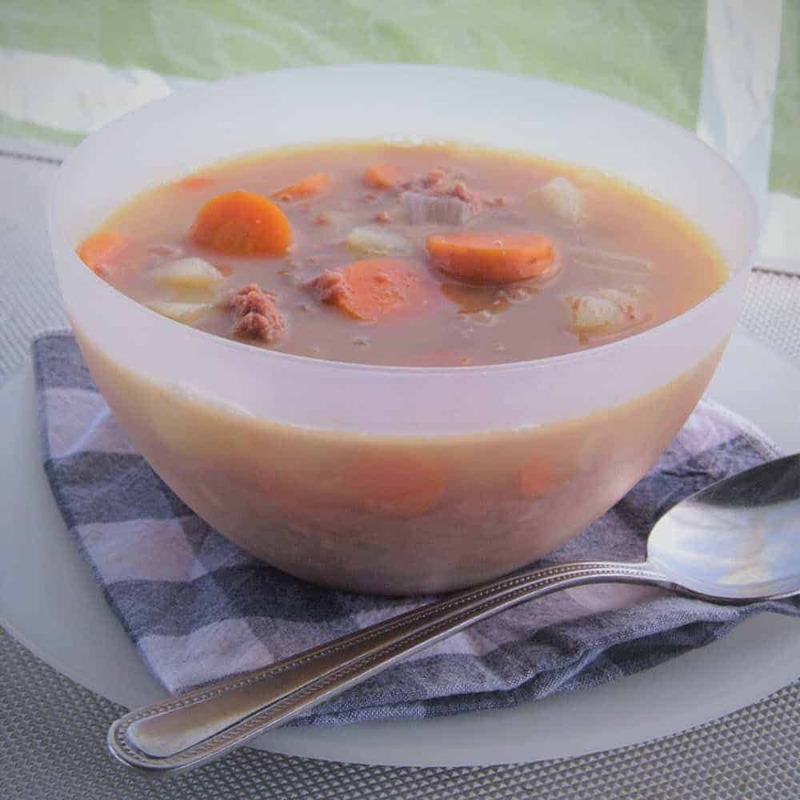 Corn beef stew is a kick back to the second world war when people lived off of simple rations like tinned corned beef and vegetables they would grow in their own yards. Now it is a go-to camp recipe for the same simple attributes of simple long lasting ingredients. This wholesome stew is quick and easy to cook, and is also done in only one pot. 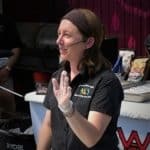 The recipe is easily adaptable, you can add your favorite vegetables, or any leftover vegetables that you may have at the campsite. This dish is also very easy to cook over the campfire, and will fill you up after a long day playing outdoors. If you have time it is worth making some fresh bread to eat with it. Put the water on to boil, then prepare the vegetables, adding them to the saucepan as they are cut. Once all of the vegetables are in and the water is back to the boil, add the corned beef. Simmer until the corned beef has broken up and flavoured the stew.